I don’t own much LEGO, but LEGO’s latest Ideas set is something that is simply beautiful to have on display in your home. 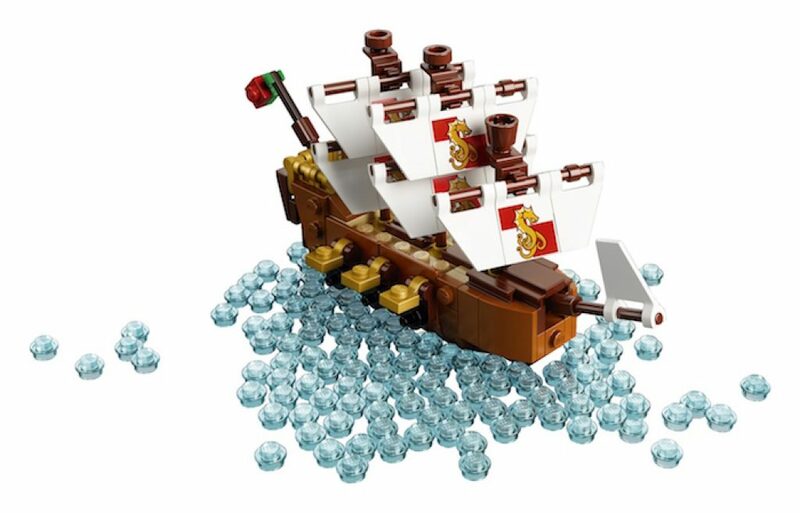 With Lego Ideas you’re able to submit any idea for a new LEGO set and have people vote on it. 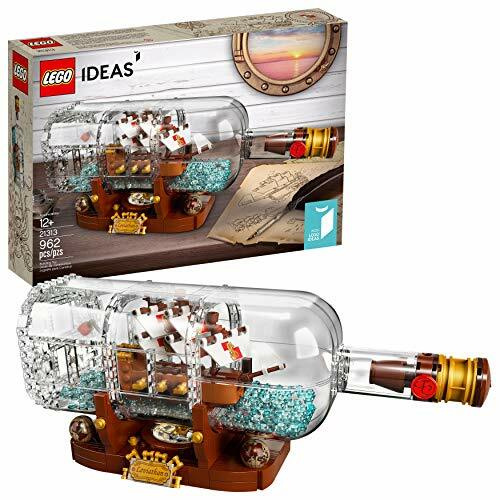 The best Ideas turn out into an actual set that’s sold in stores, such as this Ship in a Bottle that was created by LEGO fan Jake Sadovich. Bottle features a detailed, buildable cork with new-for-February 2018 wax-seal style element and over 280 translucent-blue, water-style elements inside. Includes a booklet with building instructions. Bottle on stand measures over 3″ (10cm) high, 12” (31cm) wide and 3” (10cm) deep. Ship measures over 3″ (8cm) high, 5” (14cm) long and 1” (5cm) wide.